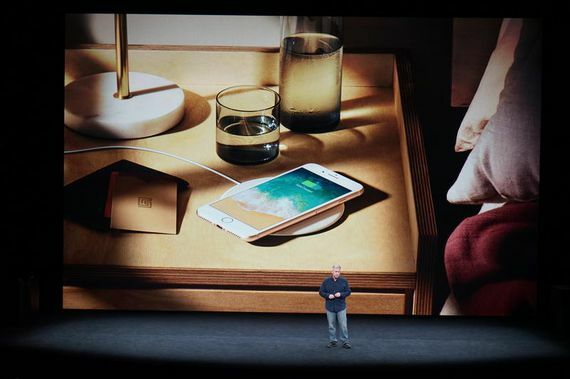 Apple announced last September that iPhone 8, iPhone 8 Plus and iPhone X are the company’s first smartphones that integrate wireless charging technology. After this, the company has taken out the portfolio and acquired a New Zealand company called PowerbyProxi, specialized in the designing products compatible with wireless charging for both industry and consumers. While Apple has come quite late in the fashion of wireless charging, where its competitors in Android have been using such technology for years, the acquisition of PowerbyProxi could bring more wireless products in the near future with Apple Logo. According to Jake Saunders of ABI Research, consumers will be drawn to the possibility of charging multiple devices simultaneously rather than charging each device separately as it is today. 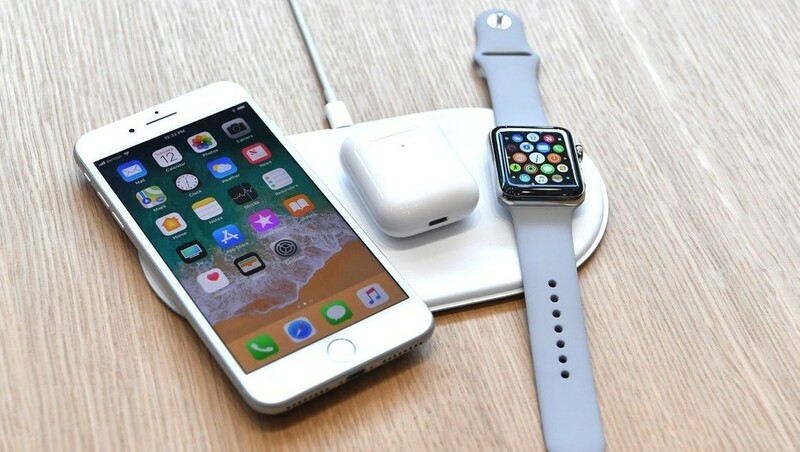 This means that batteries of devices such as Apple Watch, iPhone and AirPod could be recharged at the same time, as this technology allows the creation of charging bases capable of supporting 150 watts. PowerbyProxi was founded in 2007 after Samsung Ventures invested $ 4 billion in the company in 2013. Now “it will continue its growth in Auckland and contribute to the great innovation in wireless charging ” according to its CEO Fady Mishriki. As far as the cost of the transaction is concerned, no details were given.